The ultimate guide to what the land, sun, moon, stars, trees, plants, animals, sky and clouds can reveal – when you know what to look for. 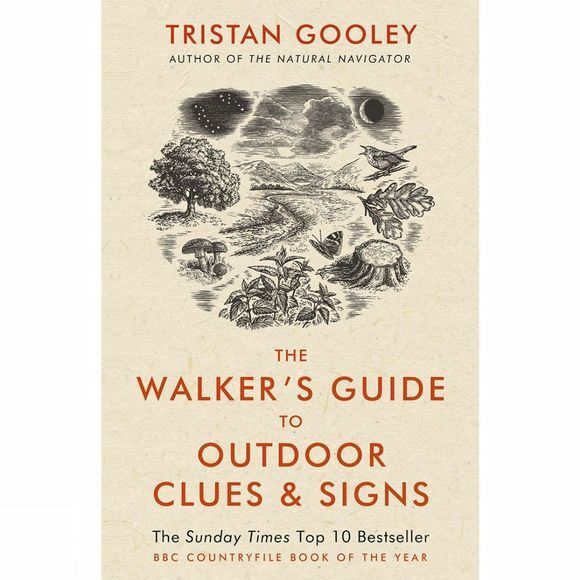 Includes over 850 outdoor clues and signs. This book is the result of Tristan Gooley's two decades of pioneering outdoors experience and six years of instructing, researching and writing. It includes lots of outdoor clues and signs that will not be found in any other book in the world.